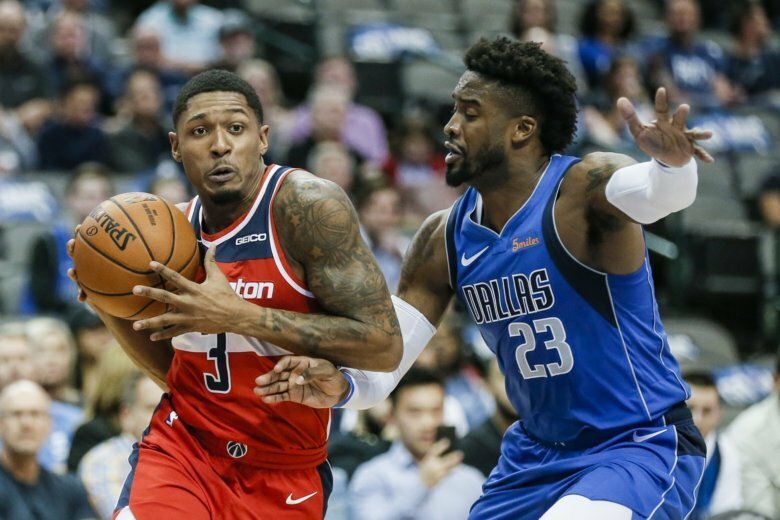 The Wizards won a thrilling 132-123 shootout over the Dallas Mavericks Wednesday night in possibly Dirk Nowitzki’s last visit to Capital One Arena. 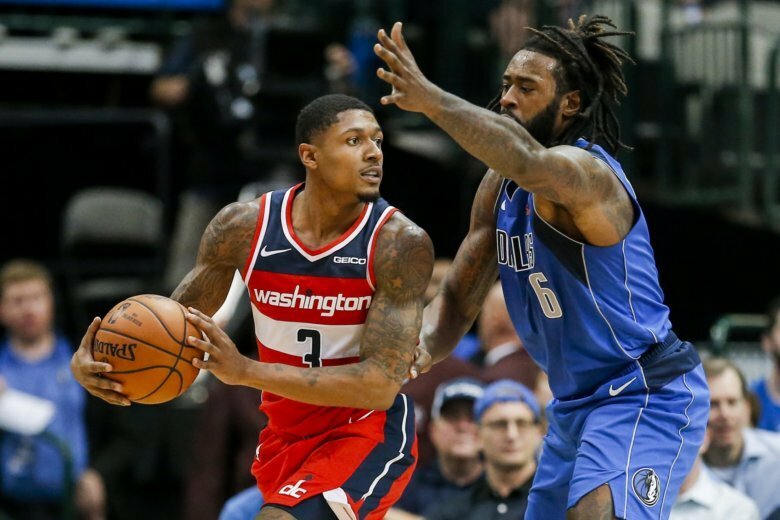 In the midst of a crucial stretch toward the end of the season, the Washington Wizards will host the Dallas Mavericks on Wednesday at Capital One Arena looking for a second consecutive win. 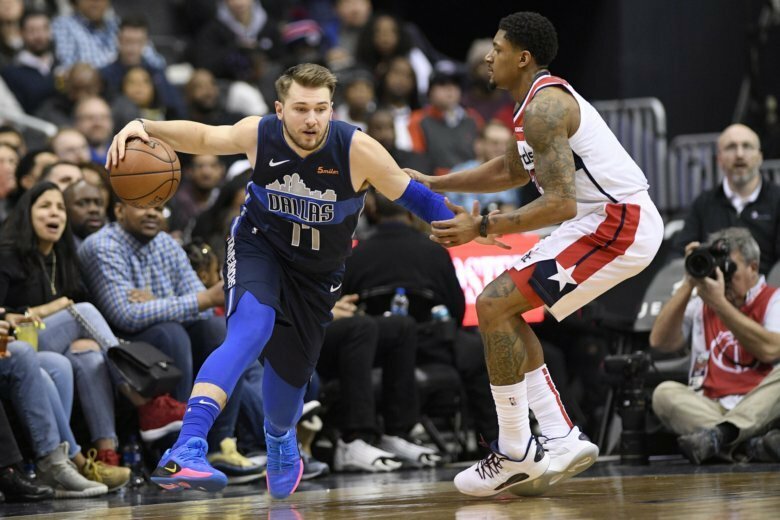 Luka Doncic scored 23 points and Dennis Smith Jr. made three key plays down the stretch as the Dallas Mavericks ended a six-game losing streak by beating the Washington Wizards 119-100 Tuesday night.